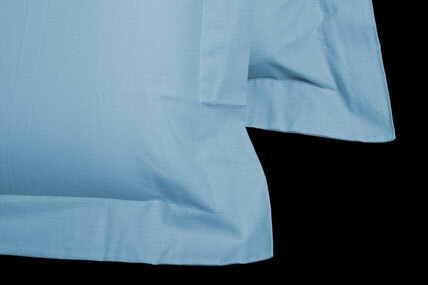 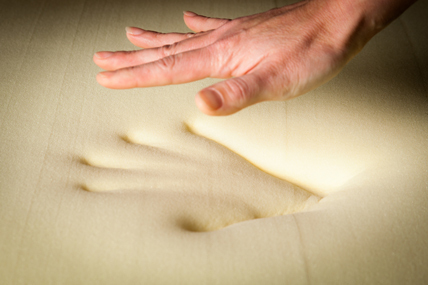 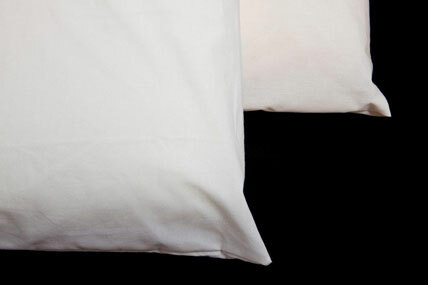 Order online today a Classic memory foam topper, it will change the way you sleep! 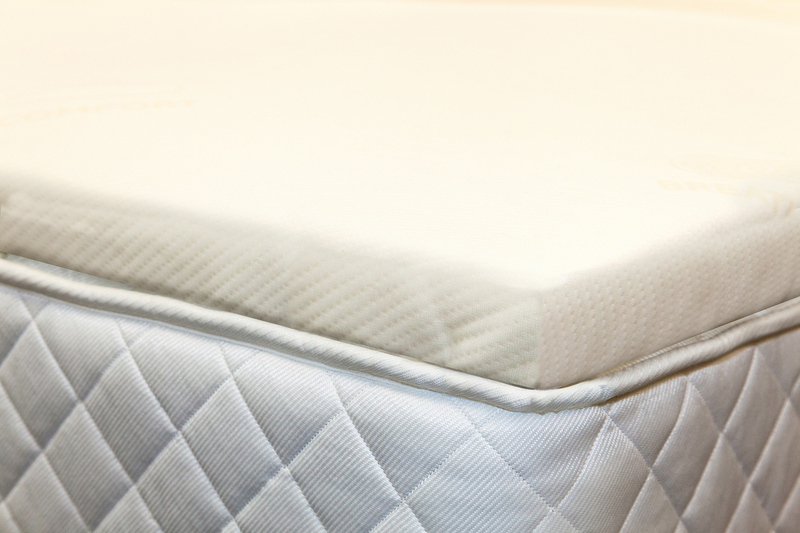 Our Classic memory foam is the perfect way to give your mattress a new lease of life, or add an extra layer of comfort to a new bed for great value. 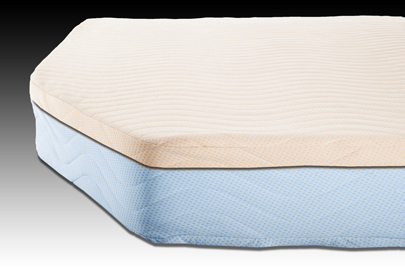 Our top quality visco-elastic memory foam increases your body’s ability to relax completely and help you drift into a peaceful slumber. 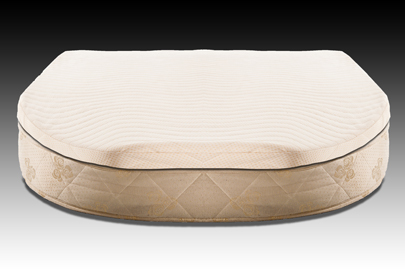 The memory foam reacts to your weight and shape to provide support while reducing the pressure on sensitive areas, ensuring you get a great night’s sleep. 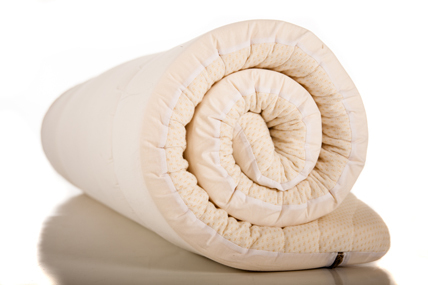 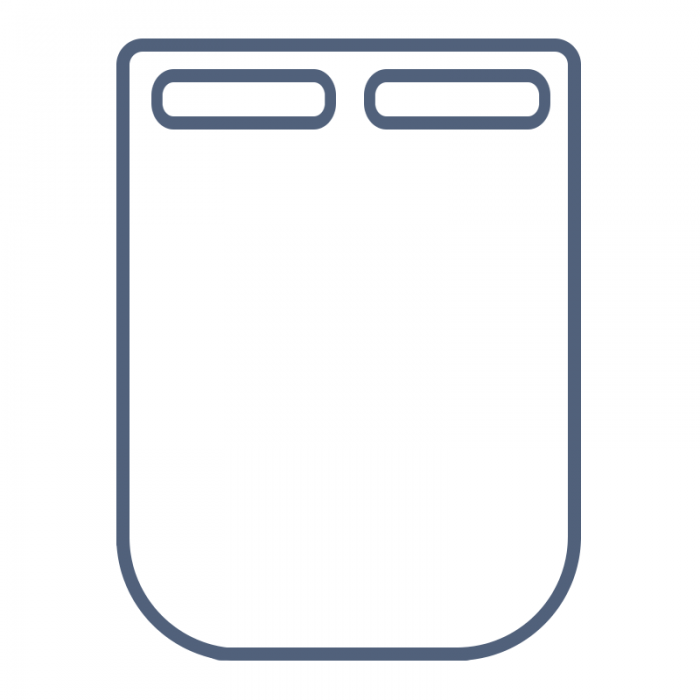 Our Classic memory foam is 2 inches (50mm) deep and surrounded by a zipped luxurious cover which is removable and washable. 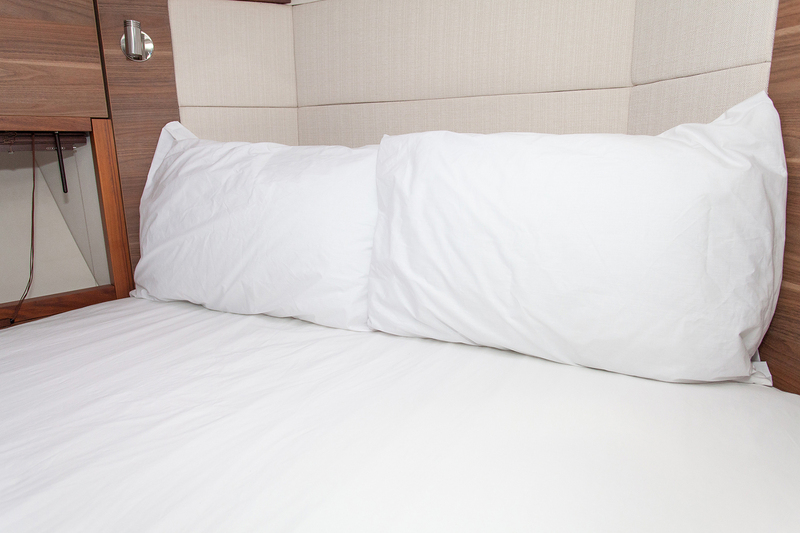 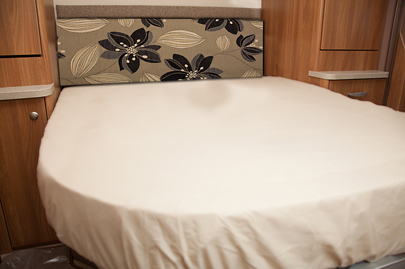 Our Classic memory foam toppers are available for any size and any shape bed. 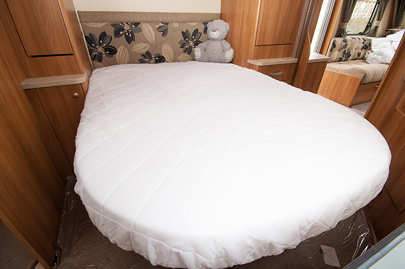 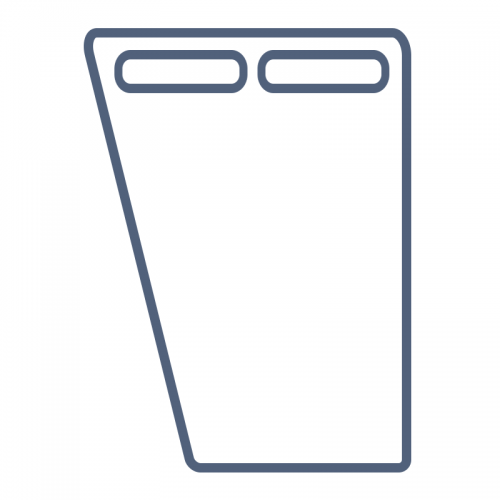 Simply select your topper fill in your caravan/motorhome details and leave the rest to us.